Are you dreaming about the perfect wedding? We will turn your wedding into a unique and unforgettable event. In a privileged location and a unique setting, we offer two spaces where you can celebrate the wedding of your dreams. 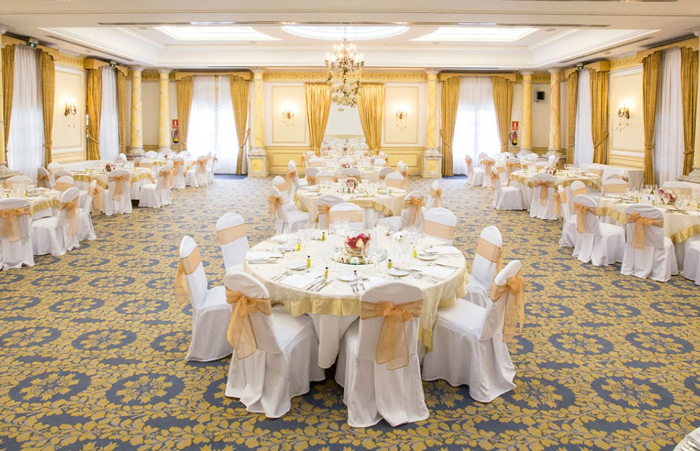 Hotel Los Monteros 5*GL offers you the best facilities to make your wedding day a special and unique celebration. It is one of the most emblematic hotels in the Costa del Sol, where elegance and exclusivity are part of the hotel’s philosophy. 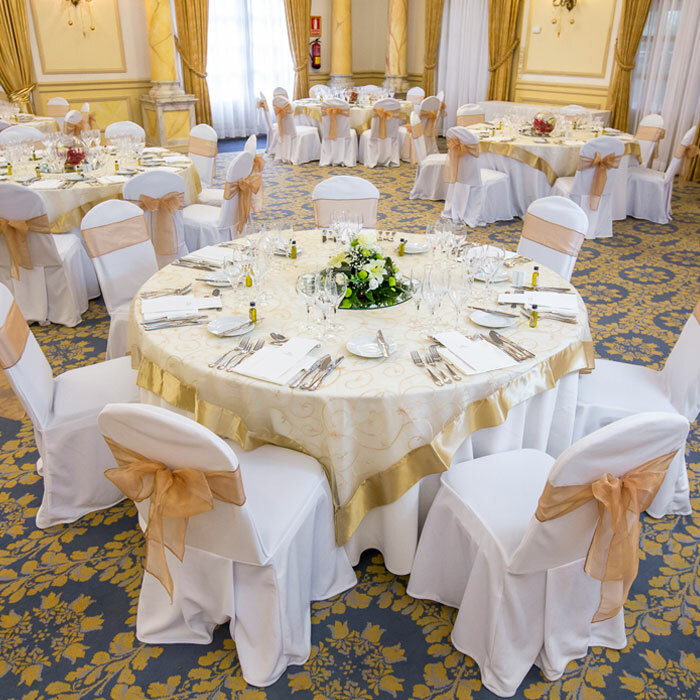 Surrounded by large gardens and elegant facilities, you will be able to choose between an outdoor wedding or an indoor one in our Royal Room. 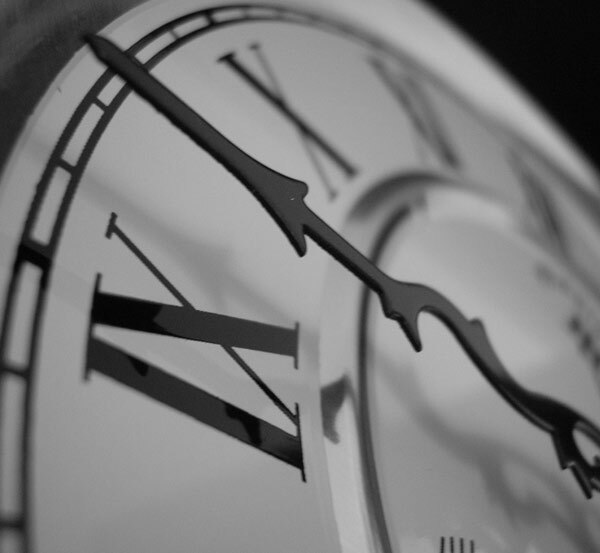 Our team of professionals will advise you and answer all of your questions and requests. 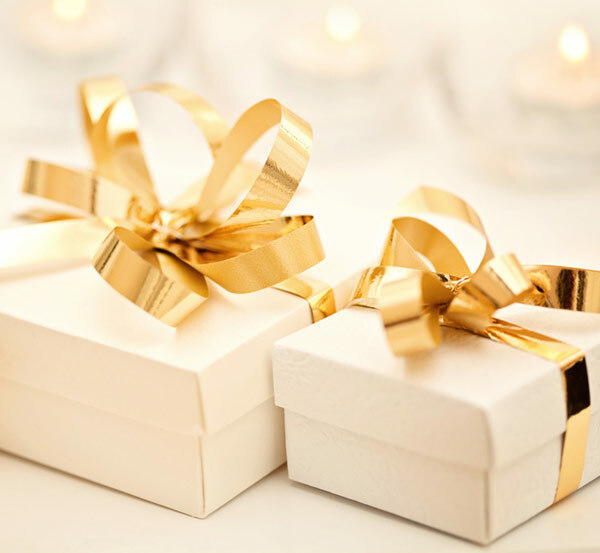 An exquisite and personalised service will guarantee that you can enjoy an exclusive celebration without having to worry about anything. Also, we have personalised menus that can be adapted to any kind of food intolerance. 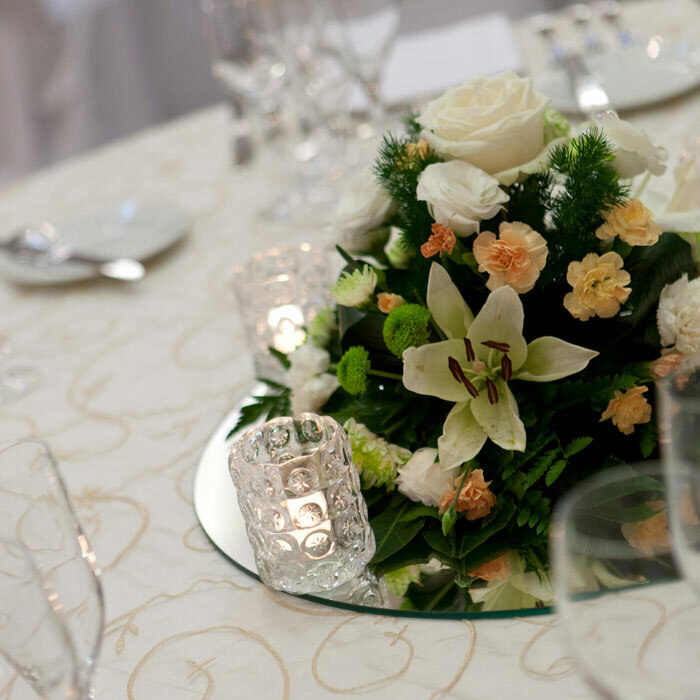 Among our services we also include elegant and exquisite centrepiece decorations and personalised wedding menus. Personalised floral decoration for tables, rooms, gardens or pergola. Stalls with mojitos, sushi, etc. 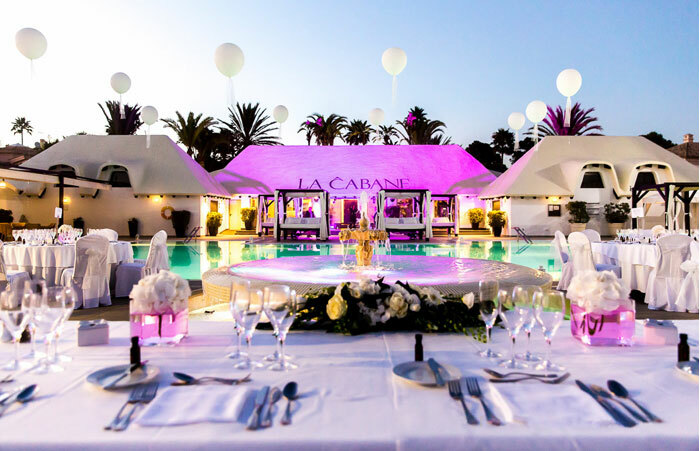 La Cabane Beach Club offers you the chance to celebrate your wedding on the Mediterranean shores. Enjoy the exclusivity offered by the most elegant beach club on the Costa del Sol. Thanks to its exceptional location, La Cabane is the ideal place for civil ceremonies. The large exterior space and its wonderful panoramic views are the perfect combination for a magical event. 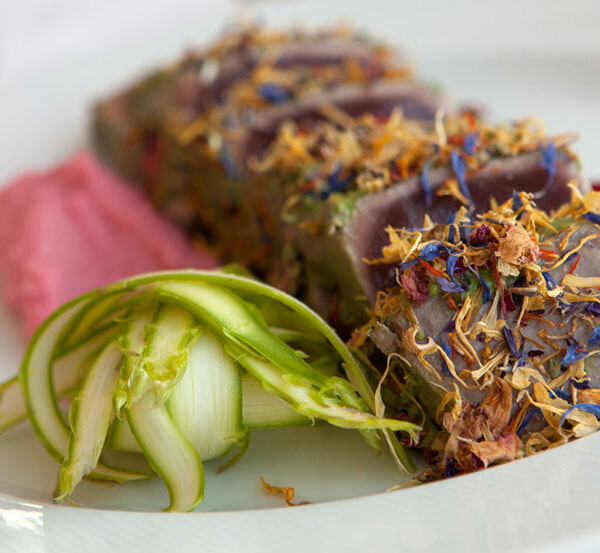 La Cabane is an ideal place to host celebrations all year long. La Cabane’s modern design is the perfect combination with the maritime landscape. The terrace and pool area is the ideal space to host a cocktail party by the sea. You can personalise your celebration down to the very last detail, adapting the table configuration and composition to your taste. La Luna Room is an indoor space within the La Cabane complex where you can celebrate an intimate and private event. The open-plan and glazed space offers stunning views of the sea. Inside, you can also include an open bar and a disco. One night in the bridal suite for the bride and groom. 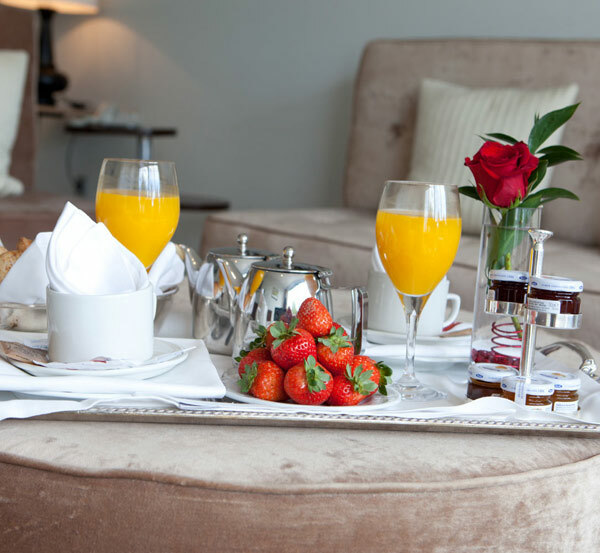 Breakfast in the bridal room the next morning. 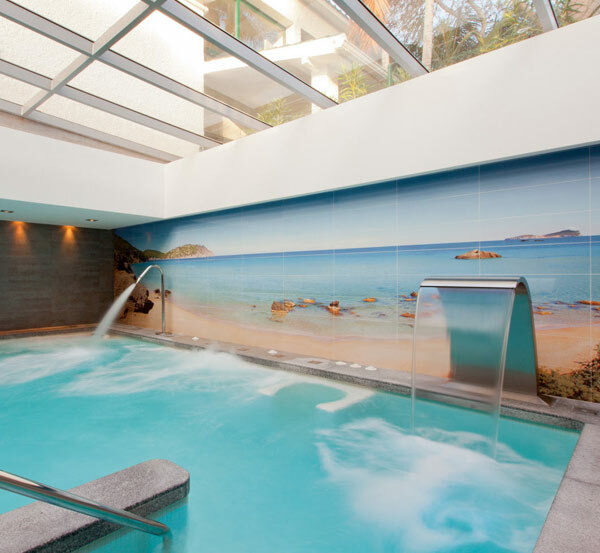 Thermal Circuit in our SPA on your first day of marriage. Departure from the hotel the following day until 2 p.m. (flexible hours / late check-out). First wedding anniversary gift of one dinner in our restaurant El Corzo. 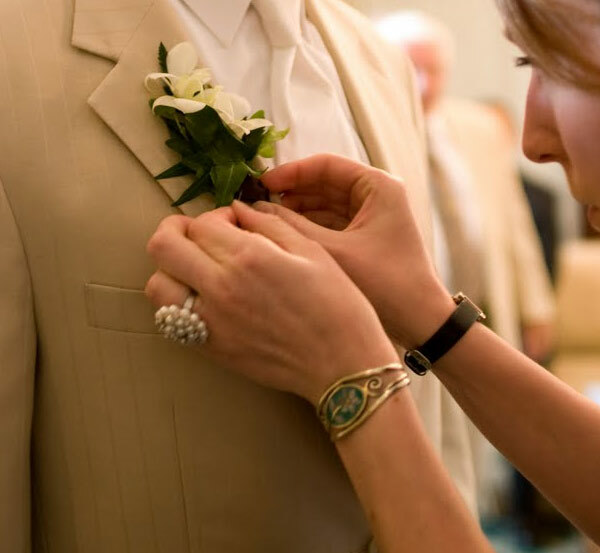 Personalized service during the organization and celebration of your wedding. Menu testing for 4 people.